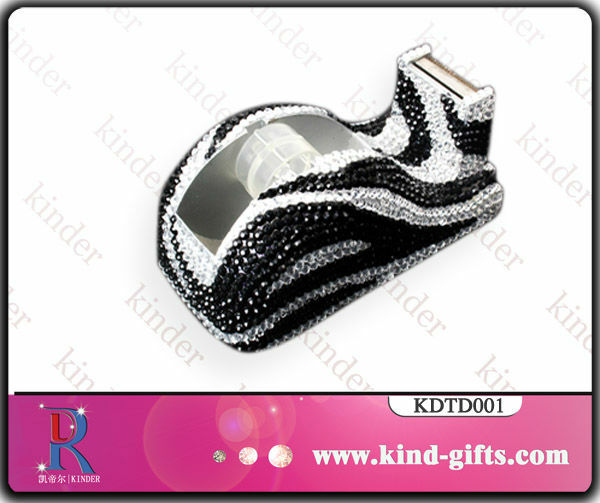 Kinder Crystal Crafts MFR.Co.Ltd was established in 2004 ,with its factory located in Bao An, Shenzhen City. 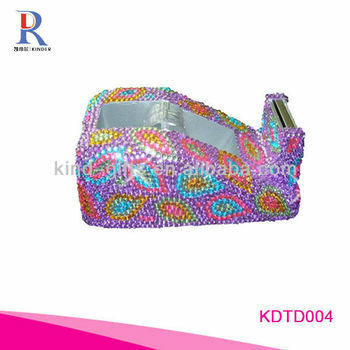 We are one leading professional manufactory in all kind of bling bling gifts items, such as bling rhinestone mouse, bling keyboard & computer accessories, bling compact mirror, bling pen, bling calculator & other Stationery, bling earbuds & headphone, bling Mobile phone covers, bling telephone, bling Photo Frames, bling evening hadbag, bling makeup brush/ayelash curler, bling lipstic case, bling perfume bottom, bling pill box, bling handbag hanger, bling keychain, bling caskets, bling lipstick holder etc. We provide high quality Acrylic rhinestones, glass crystal, kroea crystal, Czech crystal, Swaroviski crystal etc. ; The crystal can be with a Flat or sharp bottom. We are very proud to be exporting our products to U.S.A , European, Japan, New zeland, Australian , Canada, South Africa Markets and we are continuously looking to grown and develop new clients around the world. Put some icing on your products, you will find your product become unique and value added immediately. 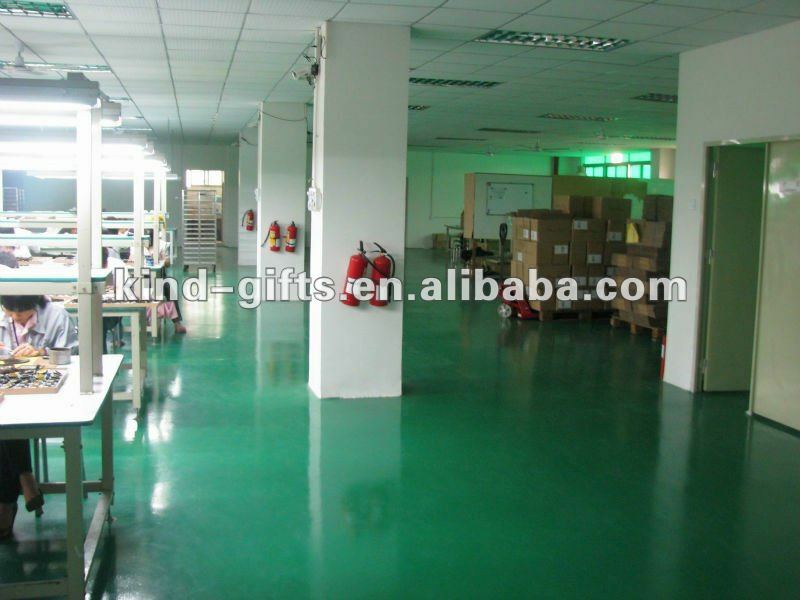 Our factory covers an land area of over 2000 square meters. We have more than 150 skilled employees and our plant is equipped with advanced facilities. We have our own R&D department. OEM & ORD are welcome! We are devoted to providing quality products with best prices and on time delivery as well as professional services. Our products gain a very good reputation among the customers in mainland and abroad. Our Company Mantra .."QUEST FOR THE BEST" is what we continue to strive for with each and every order that is received and each and every day that we do business. we believe that we can establish a long-term and mutually beneficial business relationship with you, Contact us now for more detail.